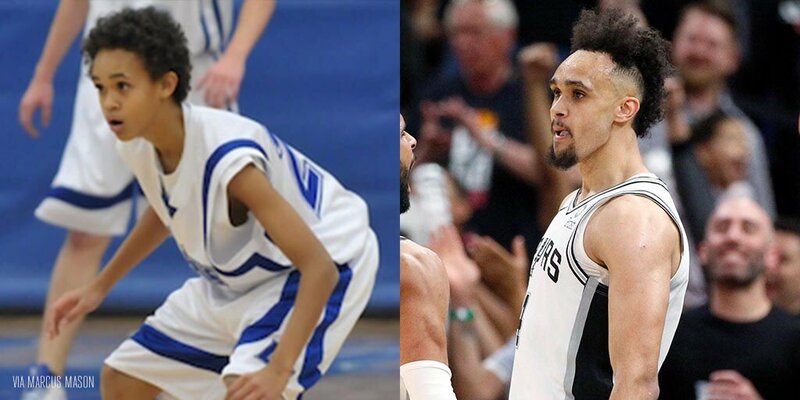 We looked inside some of the tweets by @CBSSports and here's what we found interesting. 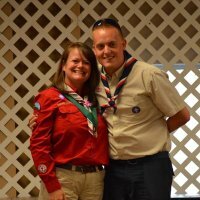 A deep dive into the incredible Toni Harris, the first female college football scholarship position player. She'll amaze you. 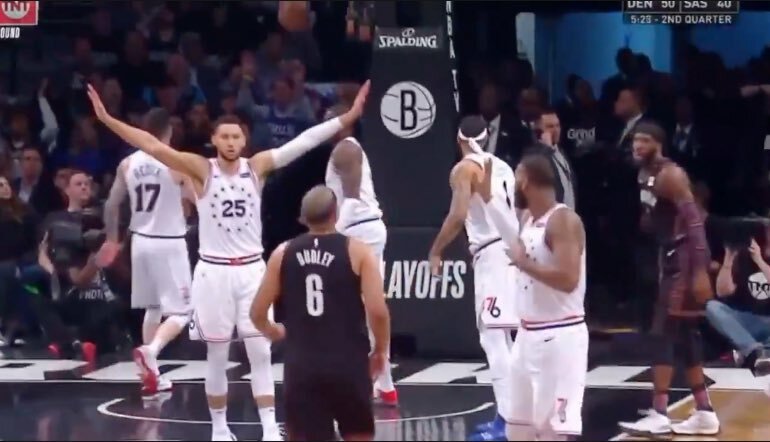 Proving once and for all that teamwork does in fact make the dream work. 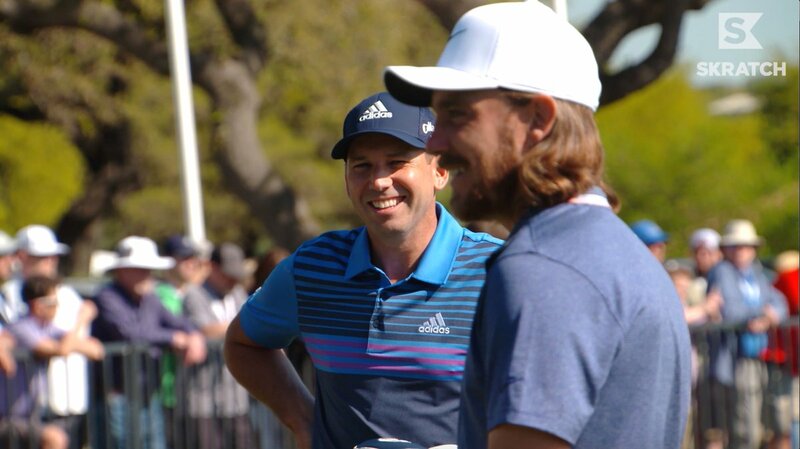 @TheSergioGarcia and @TommyFleetwood1 work together on this edition of DIALED IN, presented by @ZurichNA. 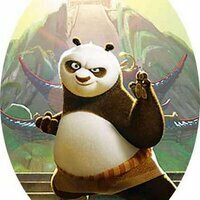 "[The Steelers] are going to take shots at Le'Veon Bell and hit him as hard as they possibly can." 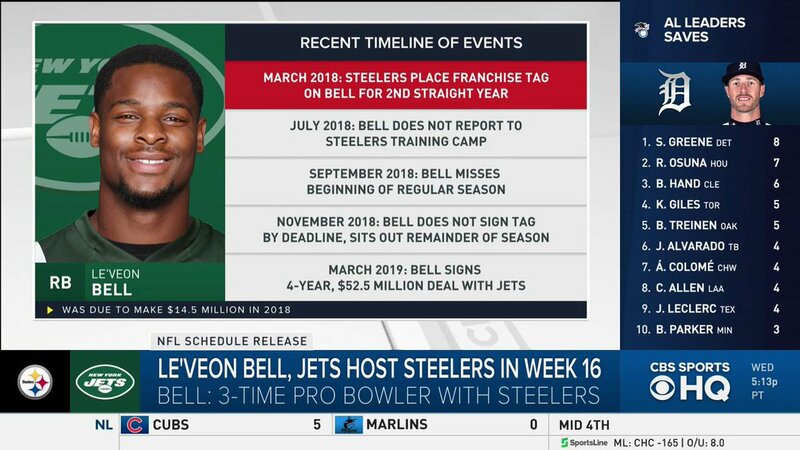 -@PriscoCBS on Le'Veon Bell and the Jets hosting the Steelers in Week 16. 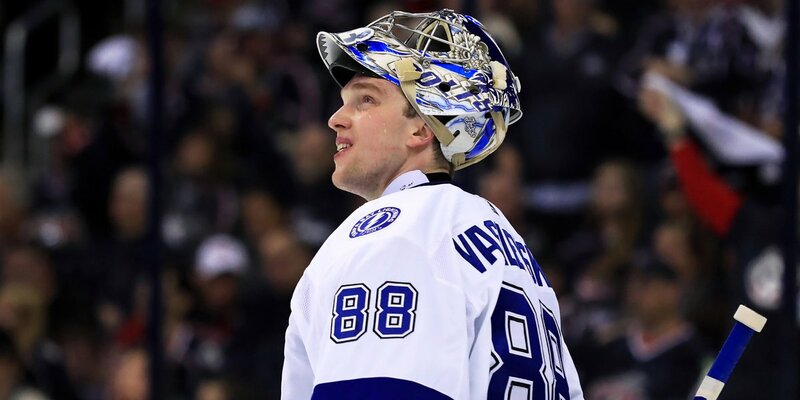 Time to light up the scoreboard. 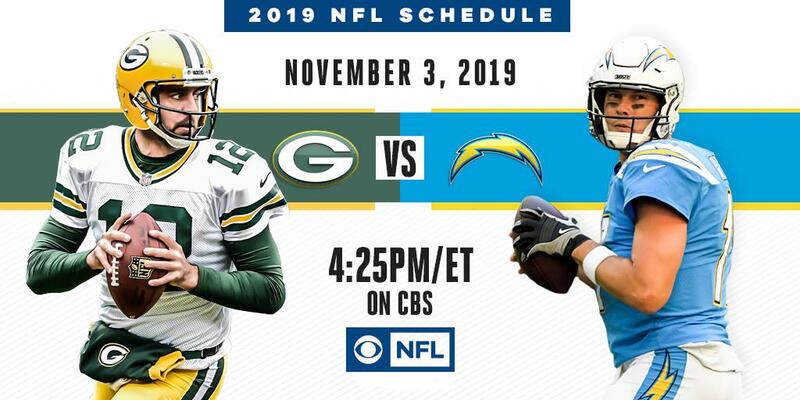 Aaron Rodgers and the @Packers head to L.A. to face Philip Rivers and the @Chargers on CBS November 3rd. 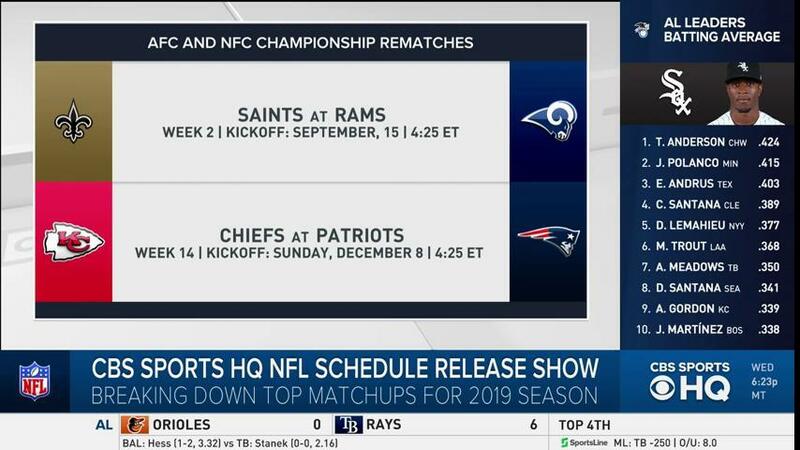 There are definitely going to be some fireworks in the NFC North. 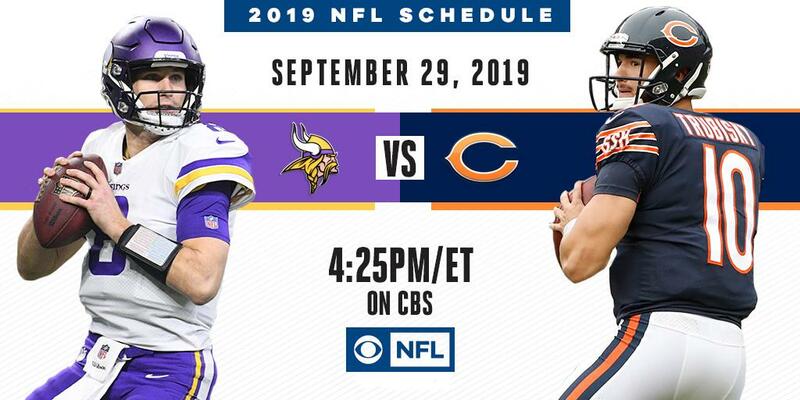 The @ChicagoBears host the @Vikings on September 29th on CBS. 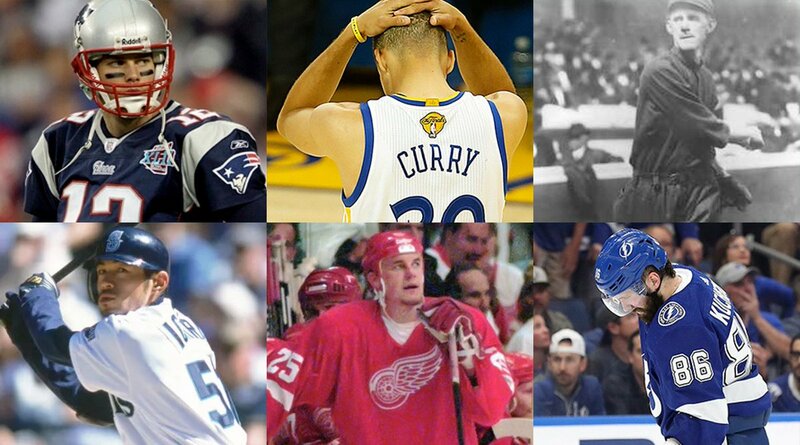 There’s some history here. 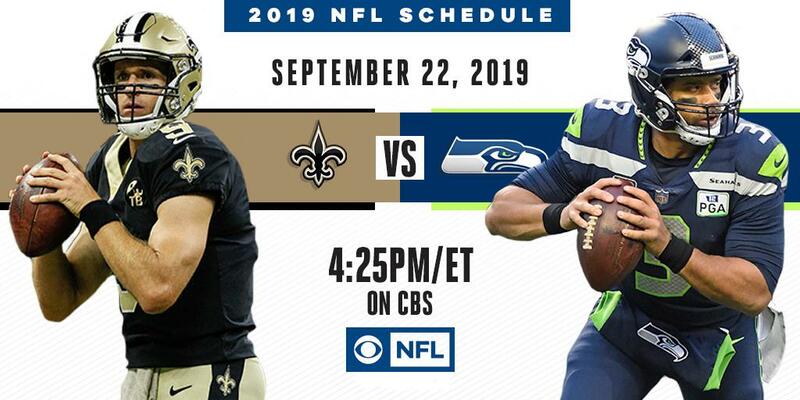 The @Saints reignite their rivalry with the @Seahawks on September 22 on CBS. 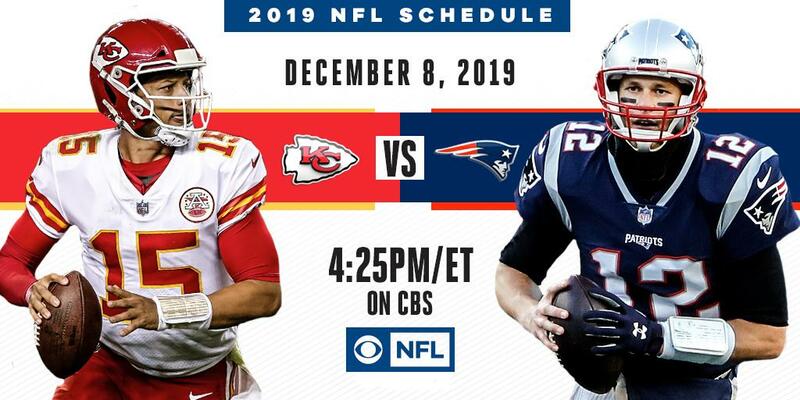 Thankfully, there is no shortage of football. 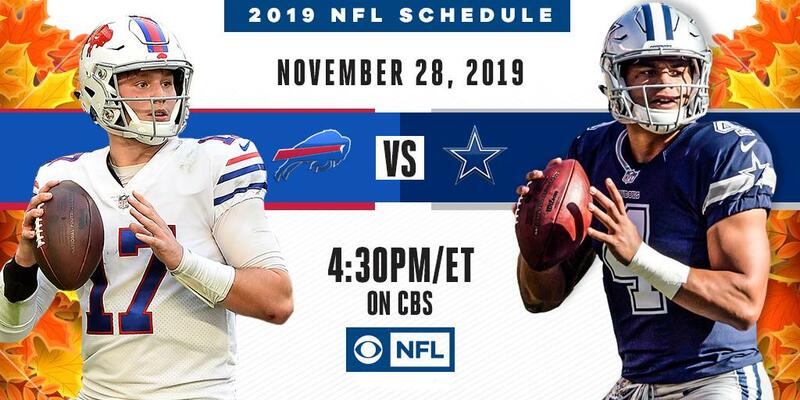 The @DallasCowboys host the @BuffaloBills on November 28th right here on CBS. 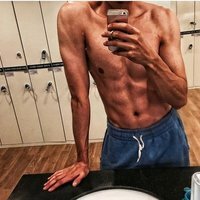 This one is going to be BIG TIME. 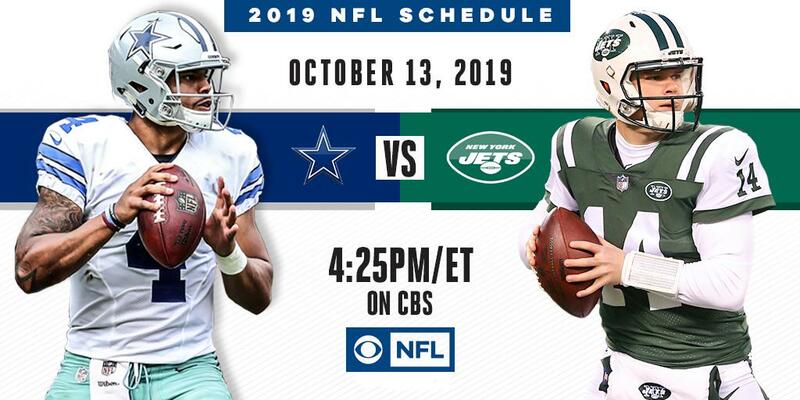 The @DallasCowboys visit the @nyJets on October 13th on CBS. 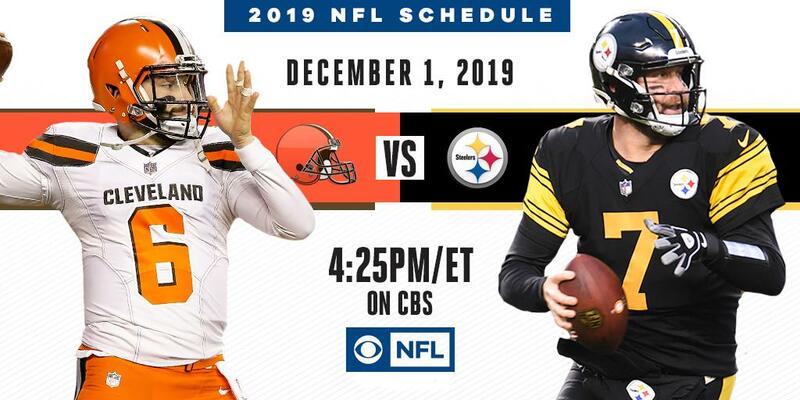 A heated rivalry in the AFC North The @Browns roll into Pittsburgh to face the @Steelers December 1st on CBS. 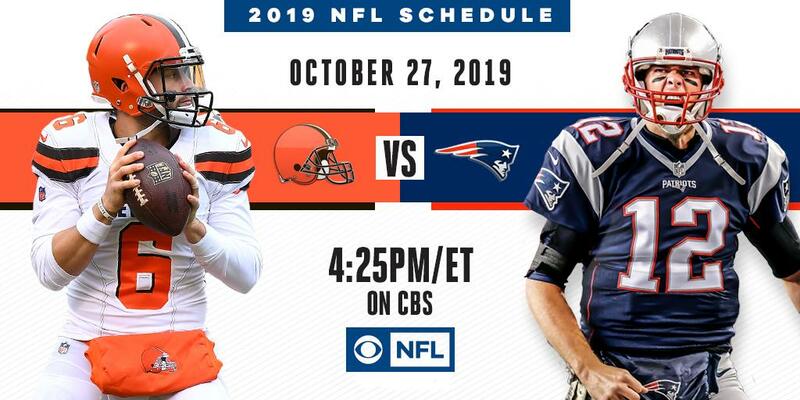 The Upstarts vs. the Champs The new-look @Browns head to Foxborough to take on the @Patriots on CBS on October 27th. 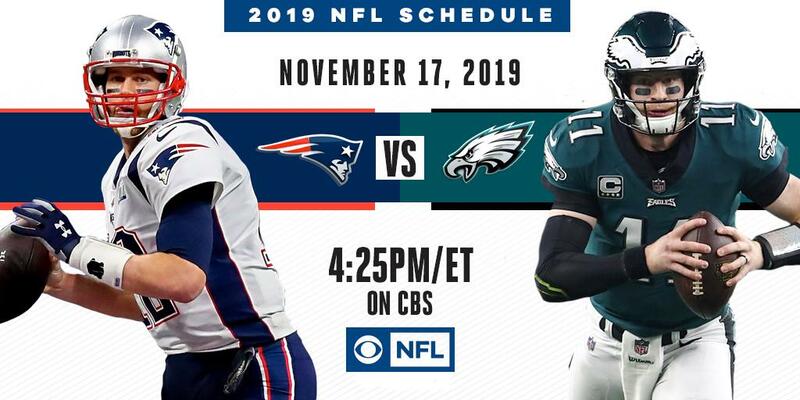 A Super Bowl LII Rematch The @Patriots and @Eagles battle again on November 17th on CBS. 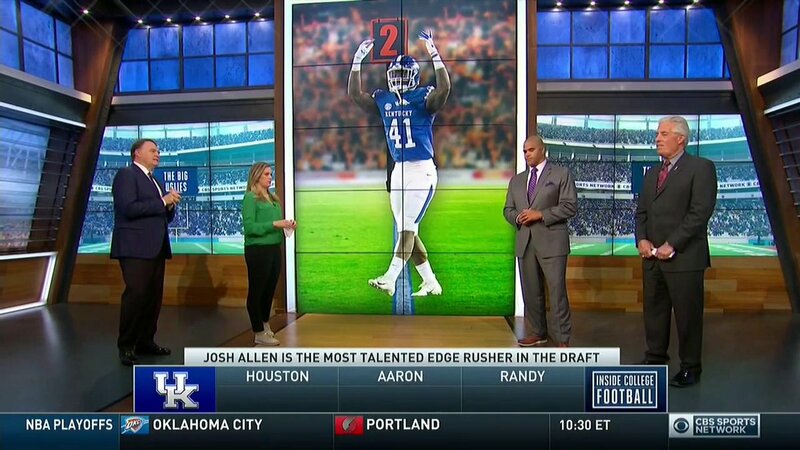 Josh Allen made dynamic plays all season for @UKFootball. 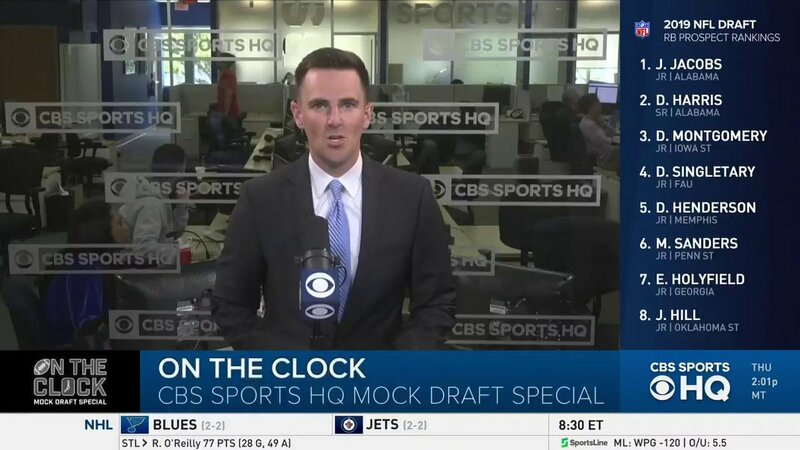 @AaronTaylorCFB, @RandyCrossFB, and @CBSCoachNutt wonder if he's the most talented edge rusher in this draft. Clemson's defense was a force to be reckoned with in their National Championship performance. 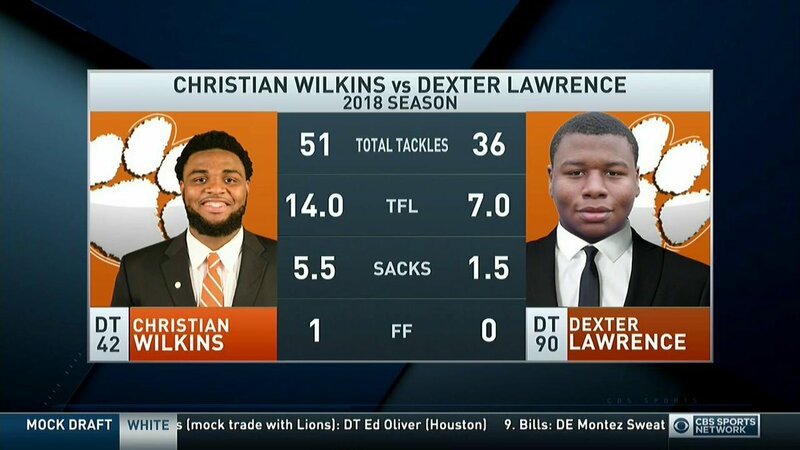 @CBSCoachNutt and @RandyCrossFB break down what Christian Wilkins and Dexter Lawrence bring to the table ahead of the Draft.